What is Brunch? Do you know how to brunch? Check out this fairly recent event we catered for and get some ideas for hosting your OWN brunch! Cheese Platter – St. Andre, Roquefort Bleu Cheese, Humboldt Fog Goat Cheese, Camembert, Etc. I love your style! The pictures are incredible. 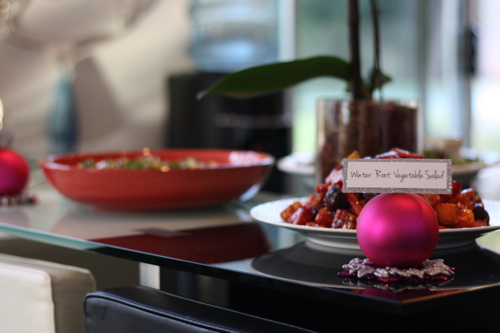 The set up, the ornament labels, the candles, and the food look amazing. I went to scouts and you were one of my leaders and it’s so nice to see so much passion behind your work. You should definitely do party planning :))))!